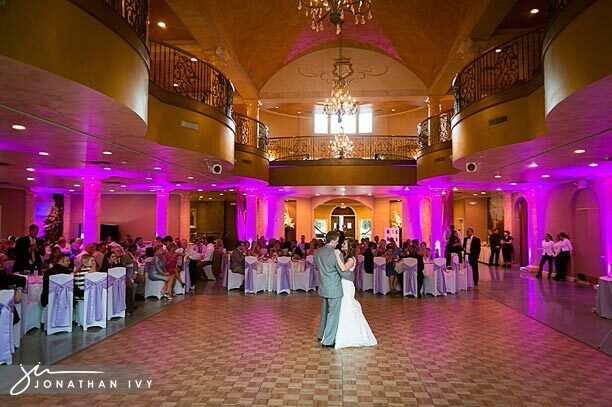 We are SUPER excited to share with you all our very first Chateau Polonez wedding! We owe a big thank you to the May and Yarberry Families for inviting us to capture this beautful event which also allowed us to have a day of fun at the Chateau. Here are just a few of our favorites from this gorgeous wedding and adorable couple! This bride has excellent taste as you can see. Simple elegance is how I would describe her and her wedding. and as you might be able to see, it wasn’t hard to find these guys out having fun! LOVEEEEEE this photo of Amanda!